Need help during the election? 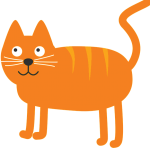 Click on the button to go to the voting page. 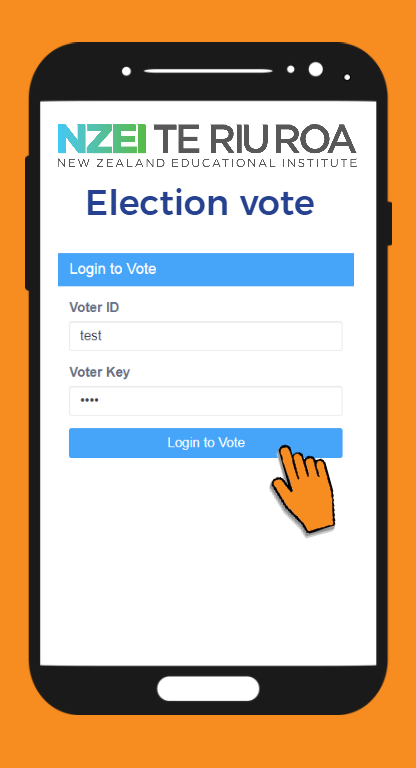 Log in using your Voter ID and Voter Key. Your Voter ID and Voter Key are on the back of your lanyard. You'll only have these details if you are a representative at Annual Conference. Observers are not entitled to vote. 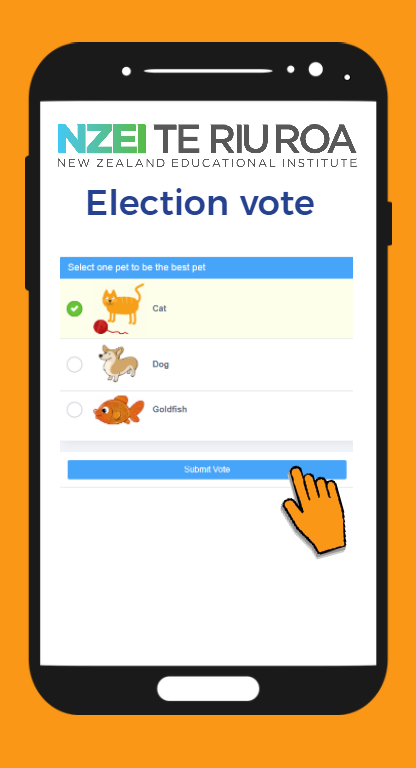 Select your preferred candidate and click Submit Vote. If you are happy with your vote, click Yes. If you'd like to change your vote, click Cancel and select a new candidate. 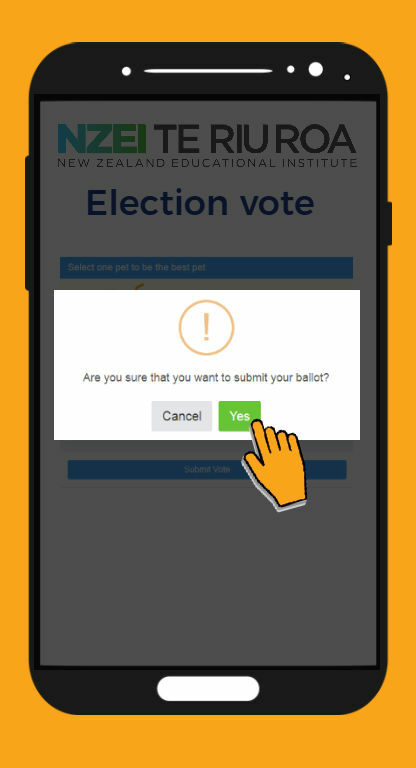 Once you click Yes, you are unable to change your vote. If you need help before the election, please see the registration desk. 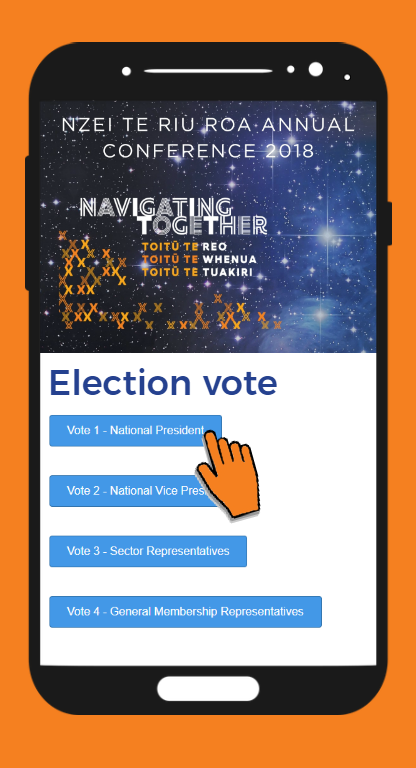 If you need help during the election, please see an NZEI Te Riu Roa staff member at the voting station at the back of the hall.